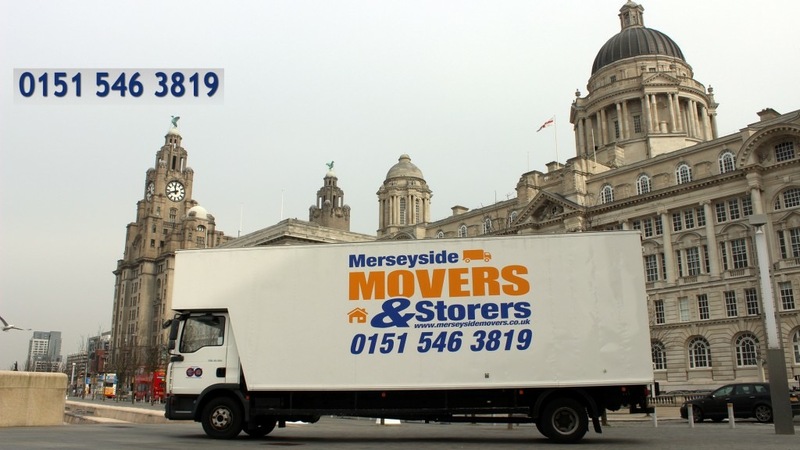 Merseyside Movers & Storers have been moving satisfied customers all over Southport and surroundings areas, plus the rest of the UK and Europe for the past 15 years. From a 1 bedroom apartment to the next street, to a large family home to another country, we can do it all at very competitive rates. If you’re looking for a professional company with experience, polite and well mannered staff to carry out your move and handle your valuable belongings, able to solve any problem that may arise during your move, then do yourself a favour and call us on 0151 546 3819. We guarantee you a first class satisfactory removal service from you’re first phone call to book a survey, until the very last box is room placed in your new home. House Size: Studio, Apartment, 2, 3, 4, 5 bedroom house etc. Details: Date of move, specific requirements etc. We’d had a very stressful time – date changed, huge cancellation fee with another firm and contacted Merseyside Movers at a late stage. Their price was very competitive, Patrick was superb when he did the pre-visit and the day itself could not have been better. Four lovely guys arrived early, put us at our ease and nothing was too much trouble for them. 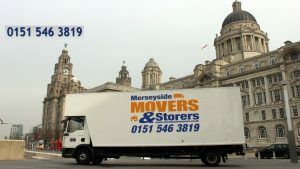 I would recommend Merseyside Movers unreservedly.